Dale Dennis, sage of Kansas school finance? Is the state’s leading expert on school funding truly knowledgeable, or is he untrustworthy? Consider, however: The goals of these institutions are more spending on schools, less accountability for schools, and stamping out any movement towards school choice. And Dale Dennis accommodates this, especially more spending. This is the basis of the complaint, that he authorized more spending than the legislature intended in statute. 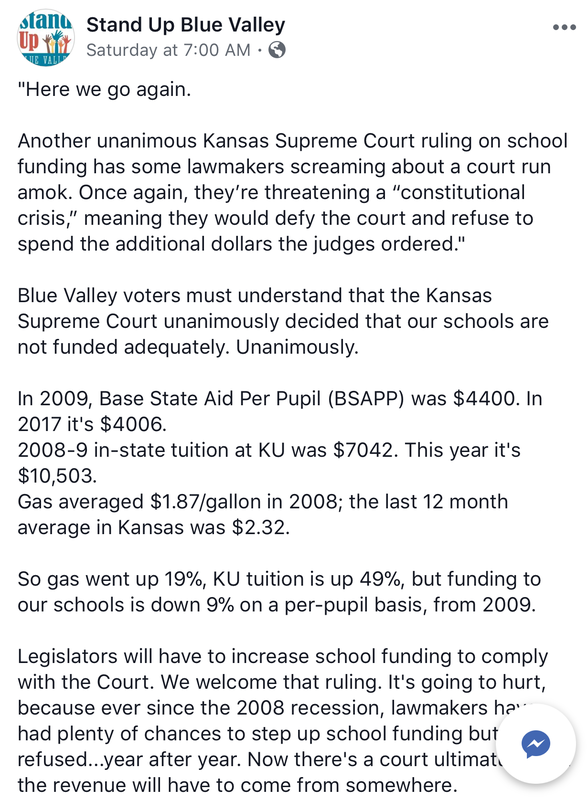 On Facebook, Kansas public school spending advocates mislead about the level of school spending. Click for larger. No matter how this dispute resolves, Dale Dennis is not trustworthy and honest. Below is a description of a speech he gave to the Hutchinson Rotary Club last year. He portrayed a number called “base state aid per pupil” as all that the state spends on schools. The reality is that the state spends much more. Presenting base state aid as though it was all the state spends is misleading. It’s a lie. Base state aid is a fairly low figure and it has not kept up with inflation. But total state (and local) spending is much higher and has risen. This is why Dale Dennis is not trustworthy and honest. This is fake government. 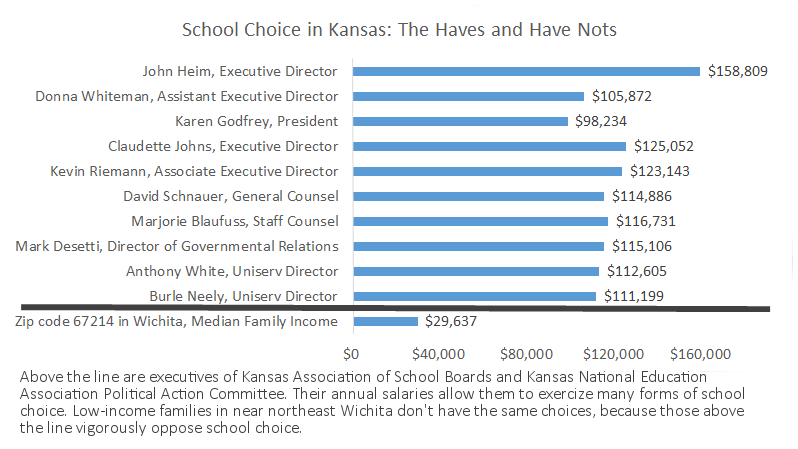 But because Dennis is willing to paint Kansas school finances untruthfully and in a way that makes it look like spending is low and has declined, the public school spending establishment loves him. They cite his figures. And then: Who can argue with the Kansas Department of Education Deputy Commissioner? What can argue with Dennis are the facts. 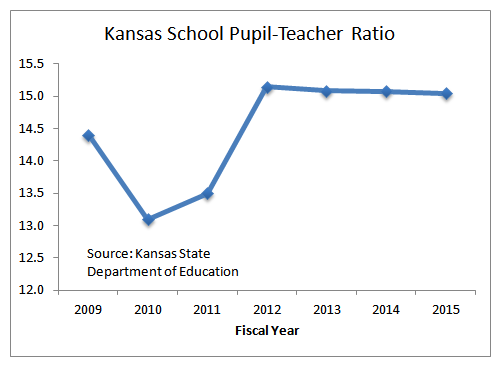 Here’s how to refute Dale Dennis: View spending numbers from the Kansas State Board of Education. Following, from April 2017, analysis of Dale Dennis and his speech to the Hutchinson rotary Club. 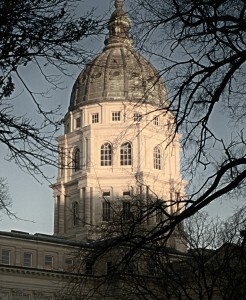 Kansas Legislature: HB 2741, Creating the school district finance and student success act. Contains the text of the bill. Kansas Policy Institute: Kansas Legislature Introduces Transformative New School Funding System. Kansas Association of School Boards: Summary of HB 2741. 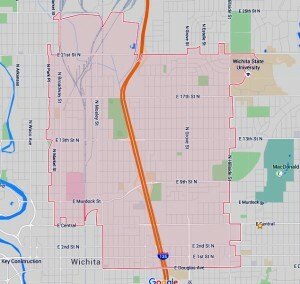 The Wichita Pachyderm Club is a friendly club. Everyone is welcome to attend meetings. The meeting cost, which includes a delicious buffet lunch plus coffee and/or iced tea, is $15 ($12 for Pachyderm Club members). This event is held in the Wichita Petroleum Club, located on the top floor of the Ruffin Building at 100 N. Broadway. You may park in the garage on Broadway, and if you do, bring your parking ticket to have it stamped for $1.00 parking. As in years past, a survey finds that when Kansans are asked questions about the level of school spending, few have the correct information. From Kansas Policy Institute. 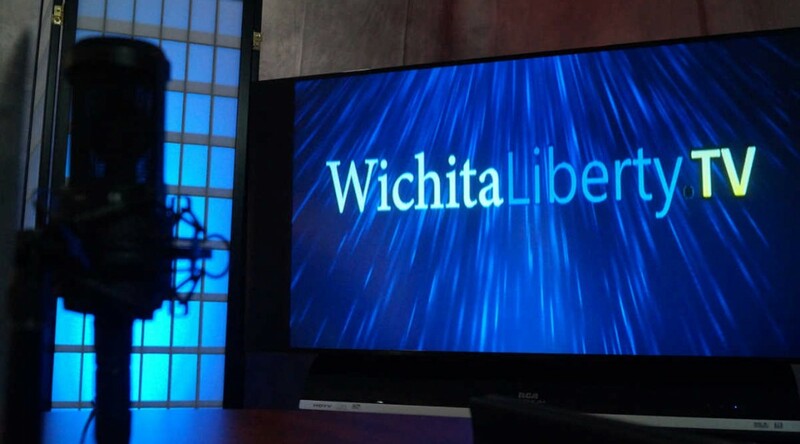 December 14, 2015 — Wichita — Kansas Policy Institute released a new Survey USA Poll of 509 registered voters in Kansas showing a significant disconnect between voters’ perception of Kansas school spending and true expenditures. The survey found 47% of Kansans believe per-pupil funding has dropped more than 5% in the last 5 years. Another 15% believe it has dropped less than 5%. In fact, school funding has increased by 6.4%. Only 7% of those surveyed believe there have been such increases. Citizens have also been misled about actual funding amounts. The survey found 61% of Kansans believe per-pupil funding from the state is less than $5,000 when in reality, it was $8,567 last year; 61% also believe total funding is less than $10,000, while actual funding was $13,124 per pupil. Less than 10% of Kansans identified true funding levels. “Knowing the extent to which school districts have misled Kansans, it’s no wonder that so many are upset about school funding,” said KPI President Dave Trabert. However, when voters are faced with the factual data of per pupil spending and cash reserve balances, a majority reject the idea of paying more taxes to fund schools, 50% somewhat or strongly disagree to 41% somewhat or strongly agree. “Every Kansan wants to do what is best for their child’s education. Unfortunately, too many Kansans haven’t been trusted with the complete truth and won’t have the opportunity to make sure their children are in the best possible situation to succeed,” said KPI Vice President and Policy Director James Franko. 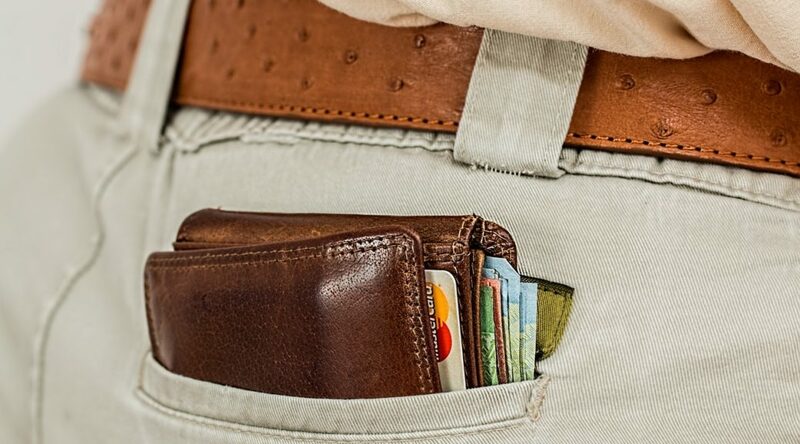 The survey also found that 66% agree, somewhat or strongly, that spending on out-of-the-classroom expenses should be provided on a more efficient, regional basis to divert savings back into classroom spending. only 21% are somewhat or strongly opposed.Support for this common-sense concept extends across all geographic and ideological boundaries, yet local school boards remain fiercely opposed. The survey was of 509 registered voters with a 4.4% margin of error. Full results of the survey can be viewed here. Reactions to the release of National Assessment of Educational Progress scores for Kansas and the nation. Also, an interactive visualization. 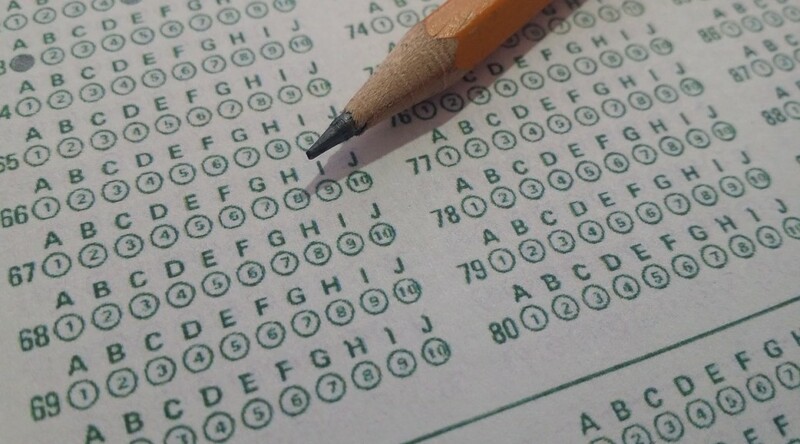 The Lawrence Journal-World used the Associated Press story: “Kansas schoolchildren are faring worse on a test known as the nation’s report card. 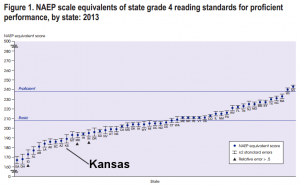 The state’s performance dip follows a national trend of falling scores on the National Assessment of Educational progress.” So too did the Topeka Capital-Journal. Some of these statements compared Kansas scores to the national average. That is not appropriate if there are subgroups that score at different levels, and if the composition of these subgroups varies significantly between states or the national average. That is the case with Kansas, which has significantly lower minority populations than the nation and some states. Care must be used when making comparisons. 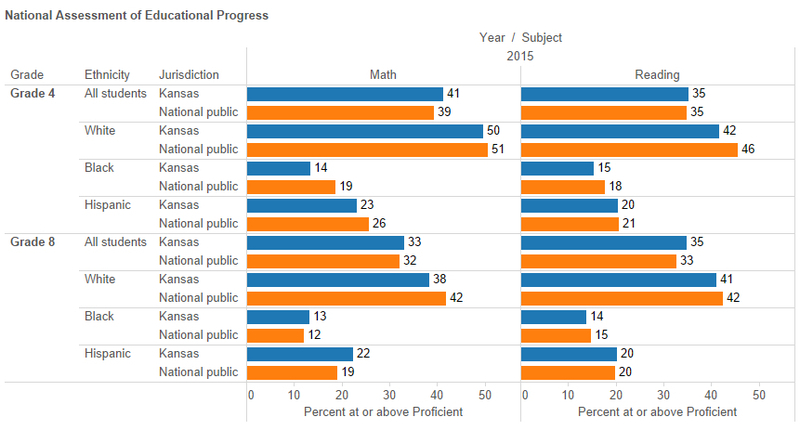 To assist in understanding NAEP scores, I’ve updated two interactive visualizations with 2015 data. 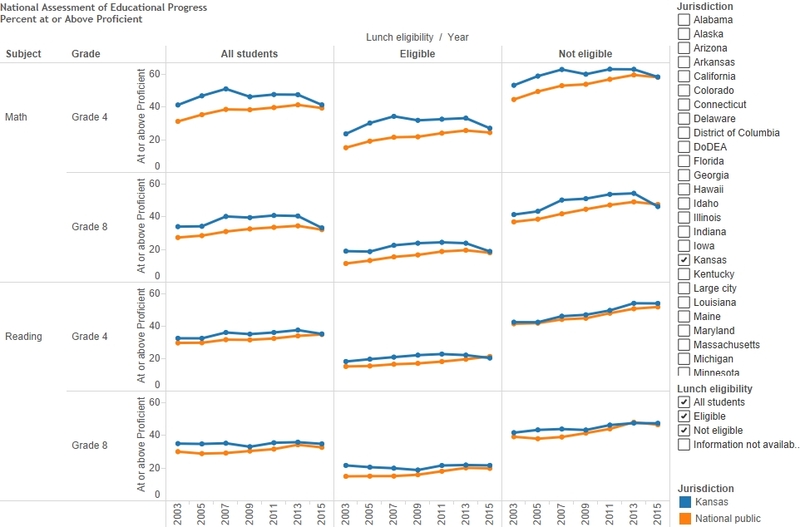 One visualization shows subgroups based on race/ethnicity, and the other shows subgroups based on national school lunch program eligibility, which is a commonly-used surrogate for income. Each visualization has a number of tabs that display data in different ways. Most tabs allow for filtering of data in several ways. Click here to access the visualizations. 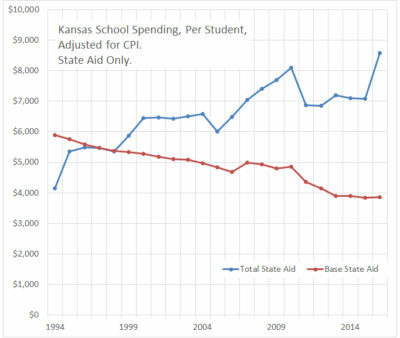 Kansas school funding has been growing much faster inflation and enrollment, but for some, it will never be enough, and they will continue to use taxpayer money to press their monetary demands, writes Dave Trabert of Kansas Policy Institute. 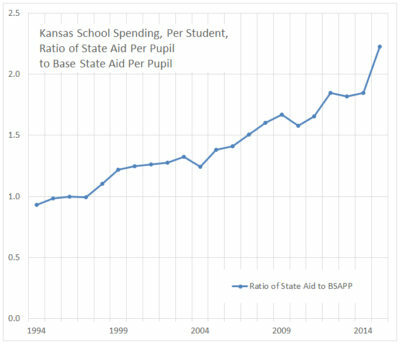 A recent blog post by the Kansas Association of School Boards (KASB) Associate Executive Director Mark Tallman says “Total school district funding is, in fact, at an all-time high, expected to top $6.1 billion this year” but “… the part of school funding available for day-to-day operating costs is not keeping up with inflation and enrollment.” There are several misleading aspects to his statement and the data does not support the intended message, but let’s first give credit for the courage to contradict education officials who say funding has been cut. Bravo! KASB’s definition of operating costs does not comport with the official definition used by the Kansas Department of Education or the U.S. Department of Education1, but for the sake of argument, let’s say that it’s correct. Let’s also assume that their definition of current operating funding represents the amount needed to efficiently operate schools and achieve the required outcomes, even though the facts refute any such claim. By increasing the KASB-defined operating spending for inflation (the calculation for 2006 is $6,928 times (191.41 ÷ 185.14) = $7,162), we find that schools received a lot more money each year than if KASB’s 2005 amount had been increased each year for inflation. The margin of difference is getting closer over the next two years (if one doesn’t count all of the funding), but funding will have exceeded inflation by almost $3.9 billion since 2005. KASB uses a different methodology in their inflation analysis. They show prior years’ spending in 2014 inflation-adjusted (constant) dollars; i.e., $X spending in 2014 has the same buying power as $Y in prior years. That methodology is common for restating buying power but it is irrelevant to the question of whether schools are or have been adequately funded. 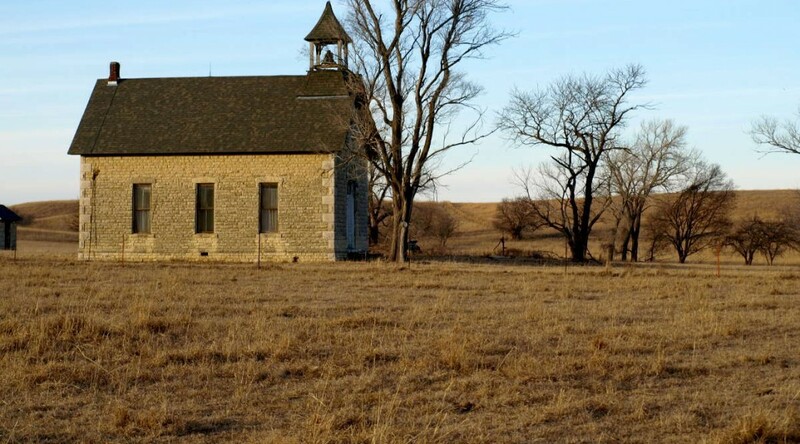 The Kansas Constitution says the legislature must make suitable provision for the finance of public education; it does not say that schools must be given whatever they want to spend or that efficient use of taxpayer money cannot be taken into account. 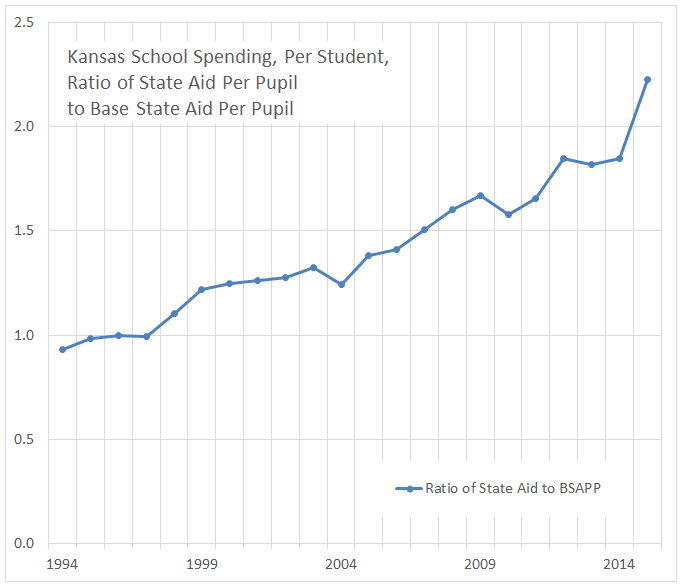 The honest truth is that no one knows what schools need to achieve the necessary outcomes while making efficient use of taxpayer money, because no such analysis has ever been undertaken in Kansas. We do know, however, that every Legislative Post Audit has found schools to be operating inefficiently and school superintendents openly acknowledge that they choose to spend more than is necessary in many circumstances. We also know that school districts haven’t even spent all of the money they’ve received over the last ten years, as about $400 million has been used to increase operating cash reserves. There may be ways to demonstrate that today’s funding has less buying power than a particular point in time but that doesn’t mean that each year’s funding didn’t keep up with inflation and enrollment — as shown above, per-pupil funding as defined by KASB was $3.9 billion more than an inflationary increase. The gap is even greater for total funding, which would have been $6 billion less over the last ten years if per-pupil funding for the 2005 school year had been increased each year for inflation. School districts received large funding increases beginning in 2006 from a Supreme Court Montoy ruling based on a cost study that has since been abandoned by the Supreme Court in Gannon. 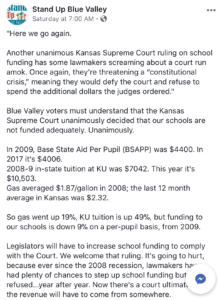 The Shawnee County District Court may believe that schools are not adequately funded, but they ignored the Kansas Supreme Court in arriving at what amounts to little more than a political perspective. School funding has been growing much faster inflation and enrollment, but for some, it will never be enough … and they will continue to use taxpayer money to fund KASB justifications (and attorneys) for their monetary demands. 1KSDE and the U.S. Department of Education say operating expenditures “…do not include equipment (700 object codes), Capital Outlay or Bond & Interest. [700 object codes include expenditures for acquiring fixed assets, including land or existing buildings; improvements of grounds; initial equipment; additional equipment; and replacement of equipment. ]” The KASB definition also excludes Food Service and employee retirement costs but they don’t disclose that their definition is not the official definition and it also does not comport with the Kansas Supreme Court, which says all funding sources, including retirement costs, should be considered as part of adequate funding. 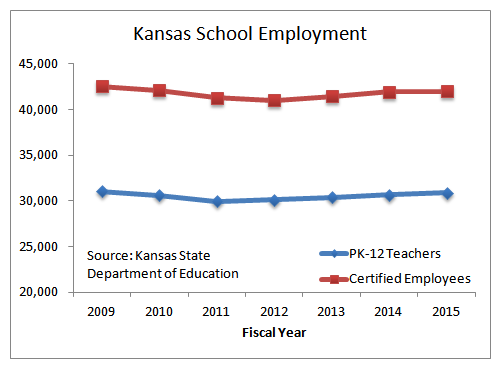 The trend in Kansas public school employment and teacher/pupil ratios may surprise you, given the narrative presented by public schools. This is typical of the sentiment in Kansas — that there are fewer teachers since Sam Brownback became governor, and that class sizes have exploded. 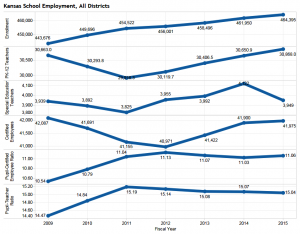 Kansas school enrollment and employment data. Click for the interactive visualization of this data. 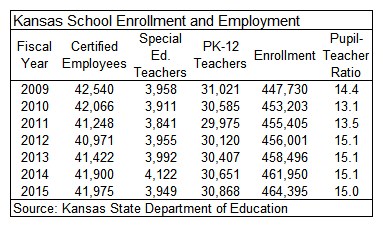 Below is a chart of data from Kansas State Department of Education. This data shows that for the past four years employment is rising, both for teachers and certified employees. Also, the ratio of these employees to students is falling, meaning fewer pupils per employee. 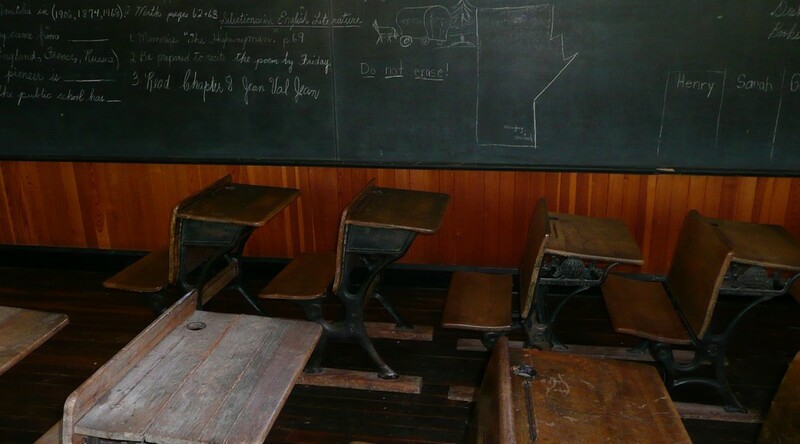 Class size is not the same as pupil-teacher ratio. But if there are proportionally more teachers than students, we have to wonder why class sizes are growing. What are the teachers doing? The story is not the same in each school district. 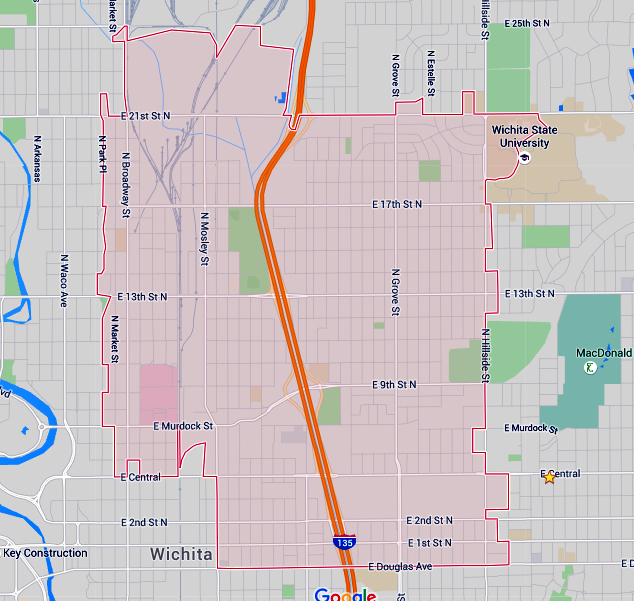 I’ve created an interactive visualization that lets you examine the employment levels and ratios in individual Kansas school districts. Click here to open the visualization in a new window. If Kansas personal income rises but the school spending establishment doesn’t get its cut, something is wrong, they say. This is not the first time KASB has made this argument. 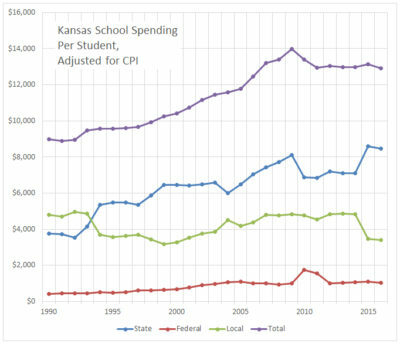 It’s a curious and ultimately spurious argument, that even though more will be spent on Kansas schools this year, it’s still not enough, as Kansan’s incomes rose faster than school spending. Can we list the reasons why this argument is illogical? 1. What if Kansas income declined? 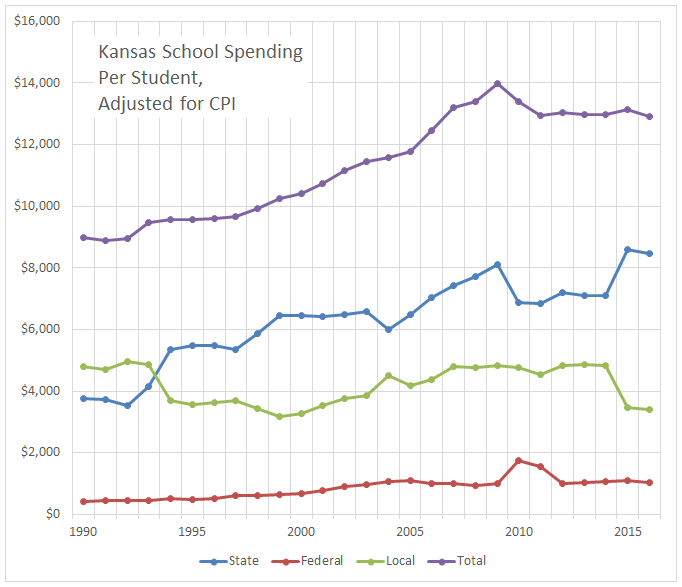 Would KASB then call for reducing school spending to match? Not likely. 2. What if the number of students declined? Would KASB then be satisfied with spending less of our income on public schools? I don’t think so. 3. 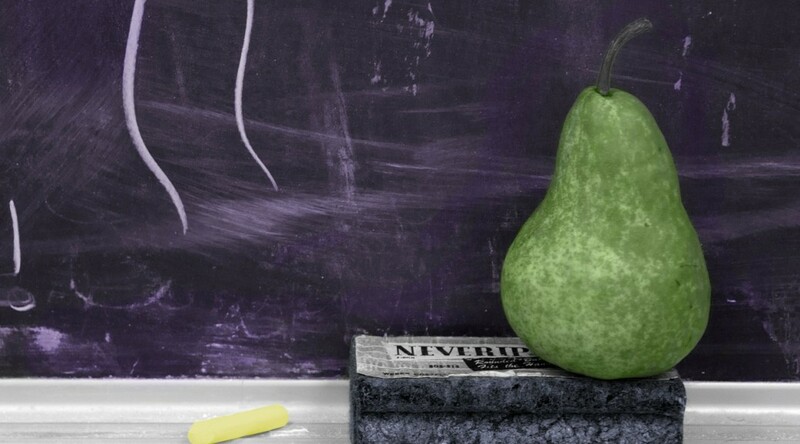 What if Kansans decided to spend more on private education rather than public education? Would KASB be satisfied if the total spent on education remained constant? Not likely, as KASB is only concerned about public education. Money spent on private education, in fact, is viewed by KASB as money that should have been spent on public schools. Another indication of the perversity of this argument is that spending less of a share of our income to obtain a product or service is usually viewed as an advancement, not a situation to be cured. For example in 1929, American households spent 23.4 percent of disposable personal income on food. In 2013 it was 9.8 percent. This is a good thing. We have to work less in order to feed ourselves. But to the Kansas school spending establishment, that’s not the way the world should work. 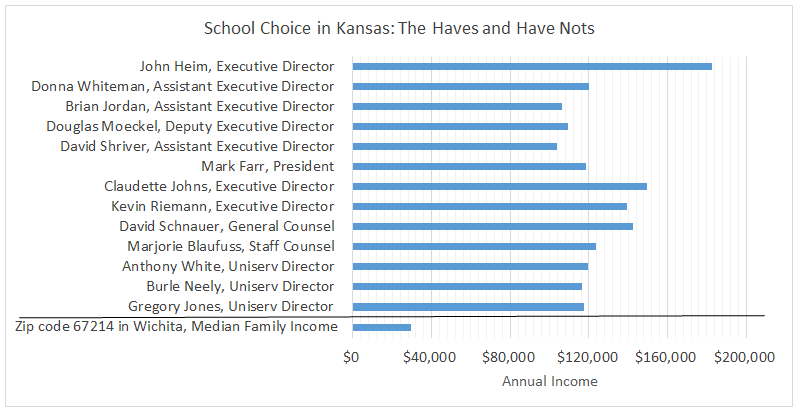 If personal income rises, so too should Kansas school spending, they say. This is the entitlement society at work. 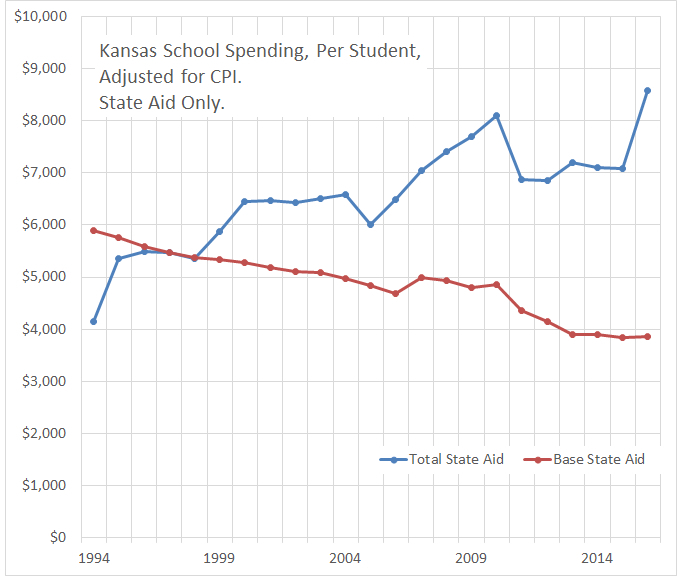 When KASB writes “Kansas are spending less of their income to fund public education” it’s not meant as a sign of advancement. Instead, it is the Kansas school spending establishment complaining that it isn’t getting its share. It’s a risky argument to make. Many Kansans are concerned that school spending rises while the quality of education falls. 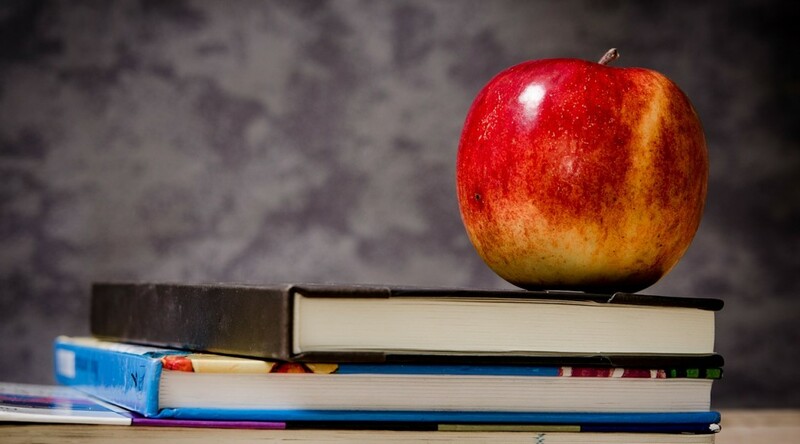 Kansas school vigorously oppose any sort of market-based reforms to Kansas education, such as school choice or treating teachers like private-sector employees are treated. Now, Kansas schools argue that if hard-working Kansans increase their income, schools should get their cut too. Mark Tallman, associate executive director for advocacy at Kansas Association of School Boards addressed members and guests of the Wichita Pachyderm Club on January 9, 2015. The slides from his presentation are below. There’s a range of opinion, that’s for sure. “Statehouse Republicans are having to abandon a key talking point in their effort to defuse teacher anger over an anti-tenure bill the Legislature passed a week ago, conceding the bill would allow school districts to fire veteran teachers without having to give a reason why. If Gov. Sam Brownback signs the bill into law, teachers would essentially be at-will employees of their school districts and able to challenge termination only if they allege the firing violates their constitutional rights.” Click here to read. There is a diversity of opinion, much conflicting, it seems: “It’s not too damn hard to fire a teacher,” said Marcus Baltzell, the director of communications for the Kansas National Education Association. “It’s just that the teacher has a redress of due process, a hearing officer, (a chance to say) ‘Here’s my take. Here’s what we’ve done to address the area of concern, and I believe this is unfair. '” … “Lawmakers who backed the change — it becomes law if Gov. Sam Brownback signs it — argued that dumping dead weight from the faculty has become harder than it ought to be.” … “I don’t like tenure. I never have,” said Rep. Ward Cassidy, a Republican from northwest Kansas who worked as a high school principal for 20 years. 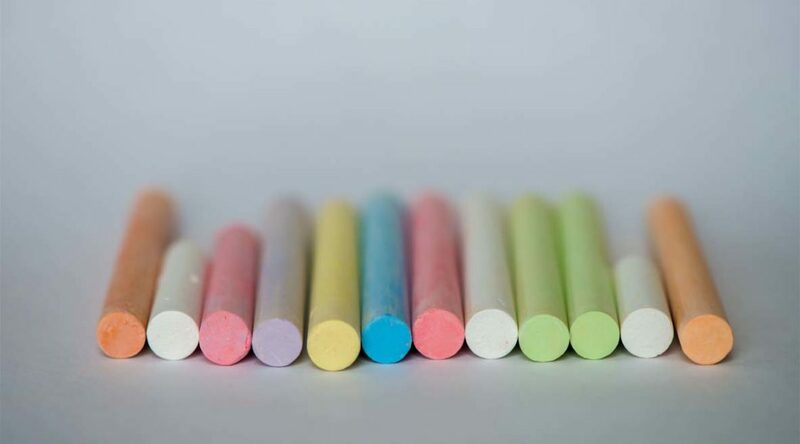 “Good principals have a whole lot of other things to do besides going through all you need to fire a teacher.” Click here to read. “… most questions he was asked after his short talk concerned a provision to strip veteran K-12 teachers of tenure rights in the recently passed public school financing bill, which he said he has not decided whether to sign. And while he didn’t criticize that provision, he didn’t endorse it either.” Click here to read. “Media reaction to the school finance legislation has been pretty predictable. It focuses almost exclusively on institutions and ignores the impact on students. As usual, it’s all about money and politics. Unions, media and their allies in the education establishment (UMEEA) oppose tax credit scholarships for low income students. They rail against taxpayer money going to private schools and how that might mean a little less money for public institutions but ignore the very real purpose and need for the program. (FYI, the scholarship program is capped at $10 million; schools are expected to spend almost $6 billion this year.) Achievement gaps for low income students are large and getting worse, despite the fact that At Risk funding intended to improve outcomes increased seven-fold over the last eight years. So predictably, a program to give an alternative to low income students in the 99 lowest-performing schools is attacked by UMEEA as being unfair to institutions. Media and their establishment friends don’t even make a token mention of the serious achievement problem. It’s all about money and politics.” Click here to read. “But none of these stories could compete with what the Kansas Legislature did to Kansas public schools. Under the cover of night and with virtually no debate or hearings, the Kansas Legislature forced through an education “reform” bill that stripped teachers of due process rights, passed out even more tax breaks to corporations, and potentially widened the disparity between rich schools and poor schools. School districts say new school finance bill will widen disparities.” Click here to read. “The inclusion of these so-called “policy” provisions in the school finance bill passed by the Legislature are a mistake and will actually harm the very schools that the Kansas Supreme Court sought to assist. This is just one more step in the Legislature’s assault on public K-12 education in Kansas.” Click here to read. A confused editorial. 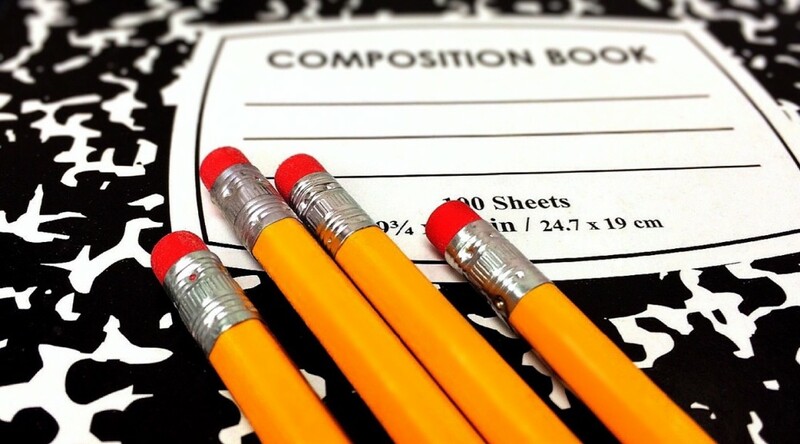 The writer says that teachers are held accountable to, among others, school administrators, but usually it is claimed that teachers need defense from this accountability. 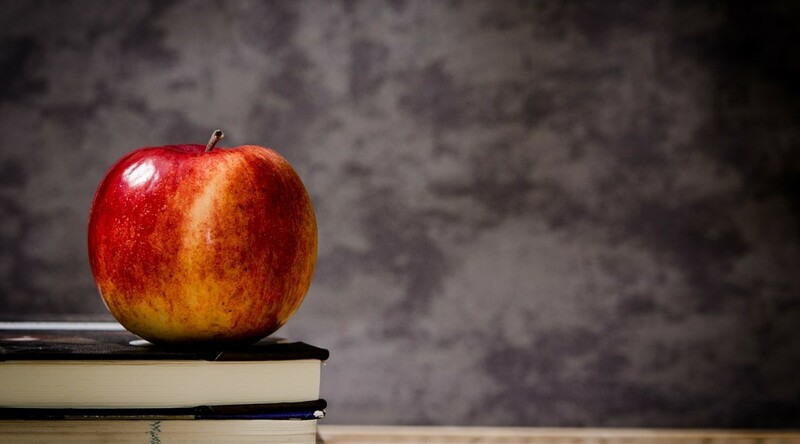 “The defense of tenure is at its best when you consider a teacher is accountable to hundreds of ‘bosses’ — parents and school boards as well as administrators.” Click here to read. “Two elements of the bill are particularly troubling. One creates a $10 million-a-year corporate welfare program in support of private education. It allows large companies to enjoy a 70-percent credit against their state tax liability if they offer scholarships to at-risk students who move to private schools. This has nothing at all to do with public education equity; rather it creates a mechanism to damage the finance structure for public schools. The second concerning component redefines “teacher” as a way to eliminate due process protections. And the concept of teacher tenure is a myth. The current due process for teachers simply ensures a written termination notice and the right to challenge the decision through review by a hearing officer. In fact the Kansas Association of School Boards reported that the state sees about 10 due process claims each year – hardly a number that indicates a systemic problem that requires legislative action. The measure is little more than a way to break the teachers’ union and silence those teachers who honestly educate and advocate for their students.” Click here to read. “And that guy who was smiling and joking with me in the checkout line at the grocery last Saturday? 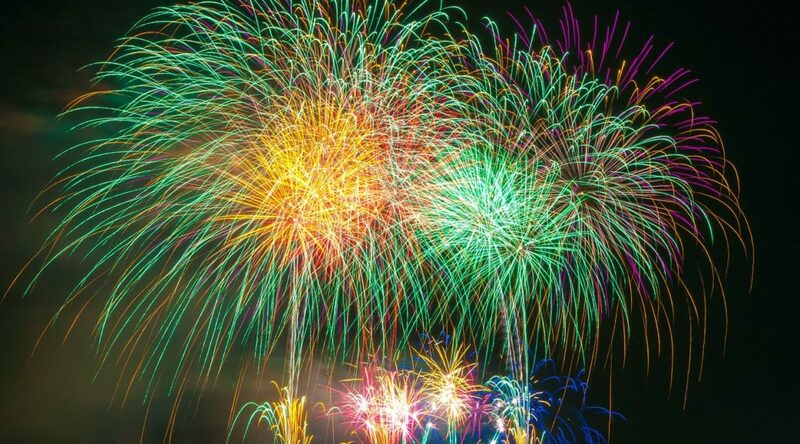 He lit a firebomb, taped a tax credit for private school supporters on it, and flung it through the window of a first grade classroom in the wee hours of Sunday morning.” Click here to read. Small steps towards Kansas education reform are “immoral” and make this representative “heartsick.” Click here to read. The Wichita Eagle editorial board, under the byline of Rhonda Holman, issued a stern rebuke to the Kansas Legislature for its passage of HB 2506 over the weekend. Click here to read. Media reaction to the school finance legislation has been pretty predictable. It focuses almost exclusively on institutions and ignores the impact on students. As usual, it’s all about money and politics. 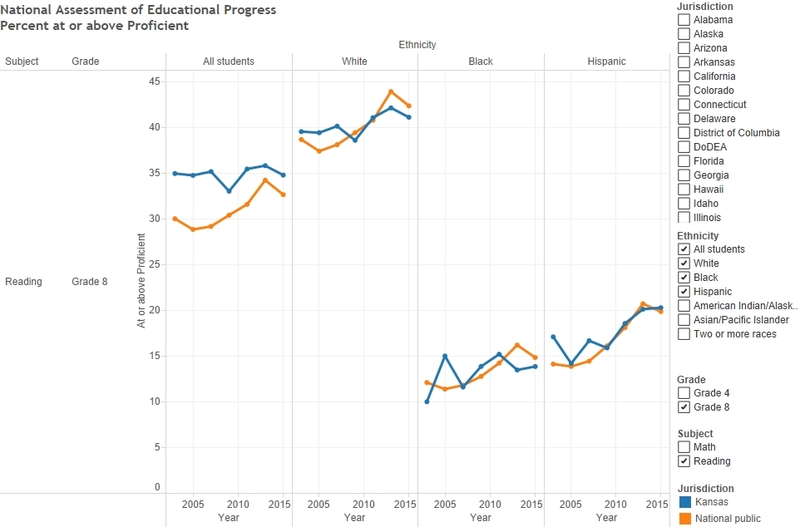 Achievement gaps for low income students are large and getting worse, despite the fact that At Risk funding intended to improve outcomes increased seven-fold over the last eight years. So predictably, a program to give an alternative to low income students in the 99 lowest-performing schools is attacked by UMEEA as being unfair to institutions. Media and their establishment friends don’t even make a token mention of the serious achievement problem. It’s all about money and politics. An ugly, inconvenient truth about low income achievement gaps emerges when the data is honestly examined. We compiled and published the information in our2014 Public Education Fact Book, available on our web site. For example, only 45 percent of 4th grade low income students can read grade-appropriate material with full comprehension on the state assessment, versus 74 percent of those who are not low income. 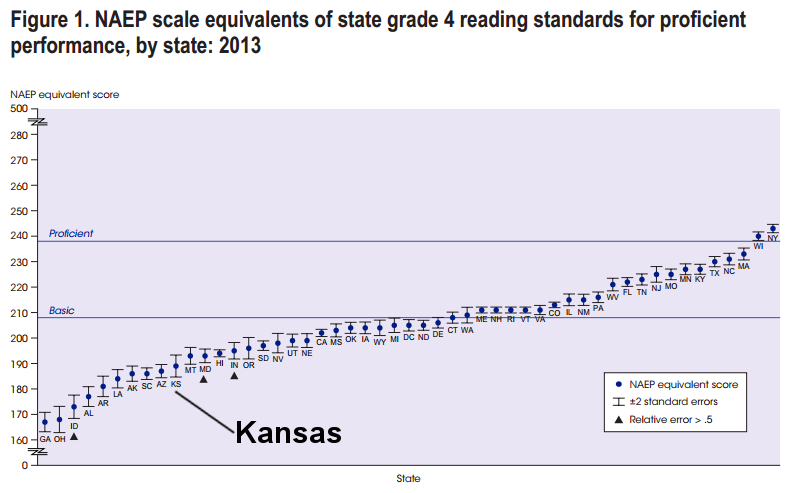 State assessment data also shows that 57 percent of low income students in private accredited Kansas schools can read grade-appropriate material with full comprehension. Tax credit scholarships offer a lifeline to low income students who want to try something else. 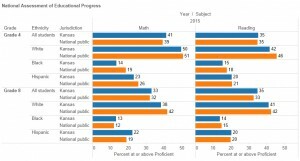 And before the attacks on the validity of the data begin, know that Education Commissioner Diane DeBacker and I participated in a discussion on the topic before the House and Senate Education committees recently; she could have objected or corrected me when I presented this KSDE achievement data. She did not. Instead, she said low income achievement gaps are large and getting worse. Even the education establishment agrees that having effective teachers in classrooms is probably the most important element of improving outcomes, but of course money and politics take priority over students, so UMEEA attacks efforts to make it easier and faster to remove ineffective teachers. After all, the adults in the system are a higher priority than students. And don’t forget to throw in some clichés … efforts to help students are “ideological” but prioritizing institutional demands is “progressive” and “pragmatic.” UMEEA likes to pretend that “just spend more” and promoting institutional demands are not ideological positions. Media is also spreading institutional notions that increasing the Local Option Budget (LOB) ceiling from 31 percent to 33 percent will create inequities among school districts, even though legislators just agreed to fully equalize the LOB. If school districts really believed that higher ceilings create inequity, they would be calling for the ceiling to be reduced. One must wonder if the real issue is that districts don’t want to, or can’t, justify the need for higher property taxes to local voters. UMEEA will continue to attack legislators for combining policy reforms with the commitment to increase spending for equalization, but the simple reality is that that may have been the only real chance to get these student-focused initiatives passed. In that regard, spending more money finally made a difference for students.